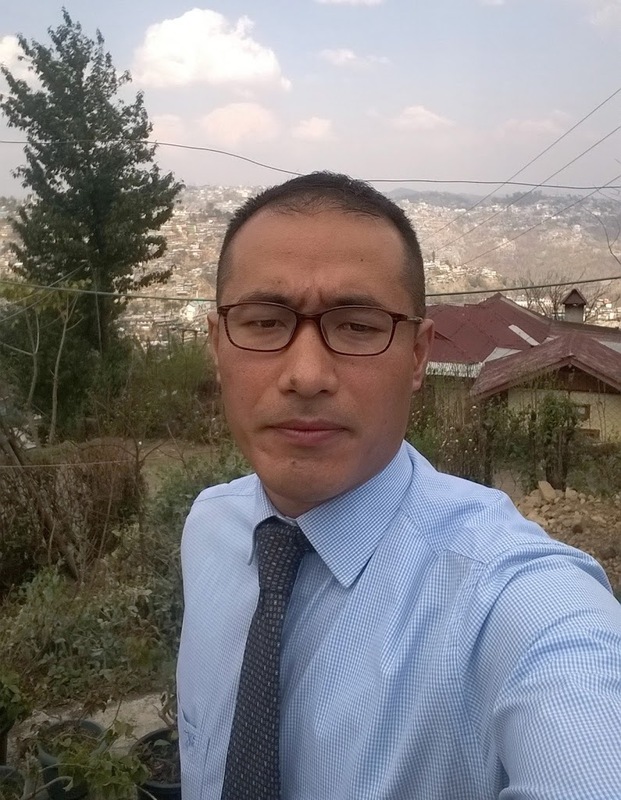 As a Special Economic Zone, can Nagaland upgrade its existing infrastructure to not only utilize to its maximum capacity, but at the same time attract industries other than agro based tapping into the reserve of the demographic dividend coupled with central government focus on skill India? Is Nagaland ready to emerge as a hub for industries to use as their base of production? Export Processing Zones (EPZs) are an international phenomenon influencing increasing share of trade flows and employing a growing number of workers. In 1986, there were 176 zones across 47 countries; by 2003, the number had increased to over 3,000 across 116 countries. Over the past few years, the policy of promoting zones has found favor with the government of India as well. In 2000, the government replaced the old EPZ regime by a new scheme of “Special Economic Zones” (SEZs) with several lucrative incentives/benefits that were not available in the earlier scheme. In 2005, it enacted the SEZ Act and the SEZ Rules were notified in February 2006.The policy is expected to give a big push to exports, employment and investment in SEZs. (vi) Exemptions from various restrictions that characterise the investment climate in the domestic economy. These benefits foster a conducive business environment to attract local and foreign investment, which would not otherwise have been forthcoming. The competitive advantages of zones may also be explained within the framework of the “cluster approach”. Zones are industrial clusters where external economies of scale and other advantages help the operating firms in reducing costs, developing competitive production systems and attracting investment, in particular, FDI. As a result of these benefits, many developing countries have been promoting zones with the expectation that they will provide the engine of growth to propel industrialization. There is, however, no conclusive evidence regarding the role of the zones in the development process of a country. While some countries have been able to capture the dynamic and static gains from zone operations, many others have not. In that context, it is important to analyze the Indian experience. A micro level analysis of the zones’ contribution to industrialization efforts in India reveals that EPZs have had a catalytic effect in promoting new production sectors, exporting new products and in building up the country’s image in certain products in international markets. The foundation of the modern jewelry industry in India, for instance, was laid in SEEPZ in Mumbai in 1987-88. It was there that the “wax setting technique” was introduced in jewelry production, which made mass scale production possible and dramatically transformed the labor-intensive jewelry industry from its cottage industry status into a highly mechanized modern industry. SEZs accounted for over 55 per cent of total Indian jewelry exports in 2002-03. SEZs have also been instrumental in creating the base for the growth of the electronics industry through technology transfers, spill over and demonstration effects. Until the early 1980s, electronic hardware exports were primarily originating from EPZs. Even during 2000-02, the share of SEZs in total hardware exports was only 26 per cent. The Indian software saga also really began in SEEPZ, Mumbai. The first major breakthrough in India’s software exports came in 1977 when the Tatas established a unit in SEEPZ in partnership with Burroughs, an American company, to export software and peripherals. This activity drew attention to the possibilities available for offshore software development in India. Soon after, Texas Instruments and Hewlett-Packard established subsidiaries in Bangalore, in 1986 and 1989, respectively and the rest is history. The success stories notwithstanding, the economic contribution of SEZs remained minuscule at the national level. Though India was the first Asian country to take the free zone initiative and set up the first zone in Kandla as early as in 1965. The share of SEZs in exports was a mere 5 percent in 2004-05. Furthermore, they accounted for only 1 percent of factory sector employment and 0.32 percent of factory investment in the same year. Although they have had a positive impact on regional employment and human development by creating economic opportunities, especially for those without high levels of schooling, their potential in contributing to human development has not been fully exploited due to their failure in attracting investment and promoting economic activities in the region. With the approval of the Agro and food processing special economic zone, AFSEZ, Ganeshnagar, Dimapur vide No.F.1/149/2007-SEZ dated July 9,2009 by the Ministry of Commerce, the State government initiative seems to be a step in the right direction, however, issues remain to be addressed like augmenting the capacity to supply power, construction of internal roads, repair of existing internal roads, construction of proper drainage and sewerage, provision of telecommunication facilities, post-office and reinforcement of existing security fence. While the overall economic changes in the country has attributed to the changed perceptions and thinking, organization like NIDC( State Govt agency to promote , develop, establish and assist industries) must be supported at the same time it will be of great service if they can venture into new avenues(IT enabled services etc) whereby they can take advantage of demographic dividend at the time, the State Government must ensure that initiatives like skill India leaves an impact upon the youths.